Business card convey trust and a clear message about your business and it is definitely the first impression people have of your business. 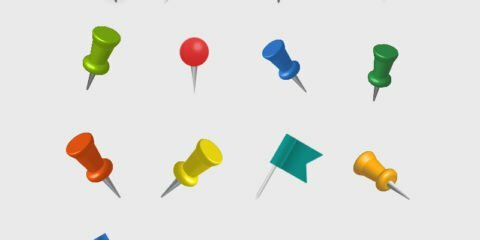 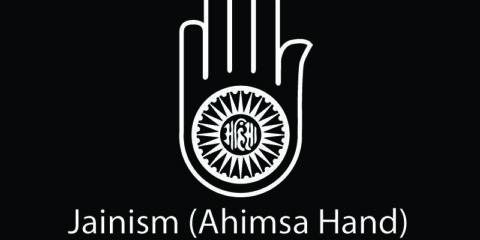 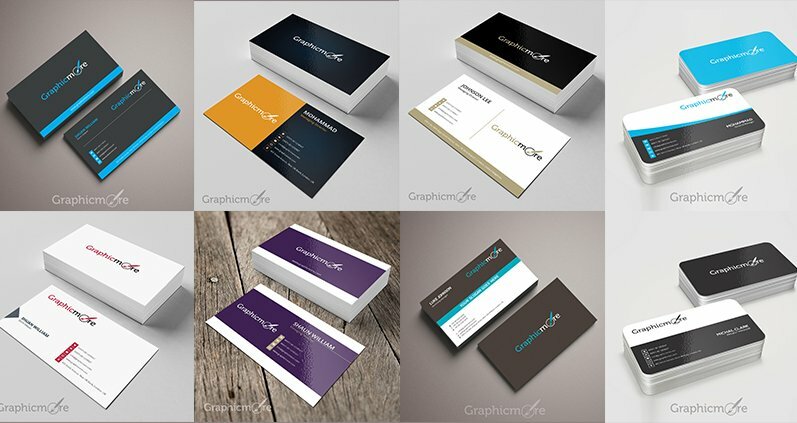 It’s important to have a good design that reflects good aspect of your business. 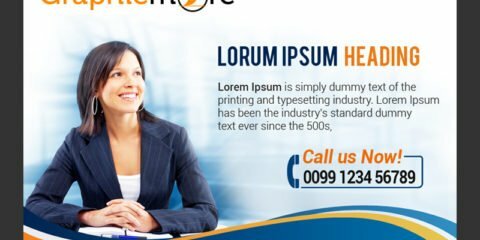 If you’re looking for Free PSD Business Card Templates Designs, then you’ve come to the right place. 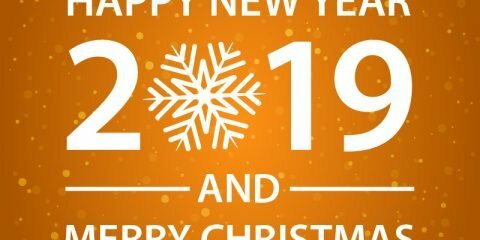 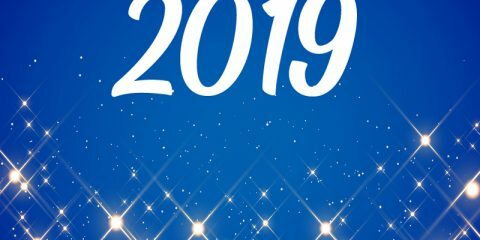 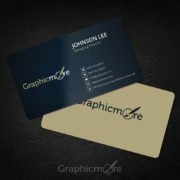 We’ve gathered 20+ Best Free PSD Business Card Templates professionally created business cards in 2018, you can use it for any type of business. 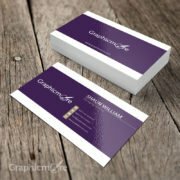 Each Business Card Template Design is easy to customize and change, so feel free to use these business card templates in your print design projects for personal and/or commercial use. 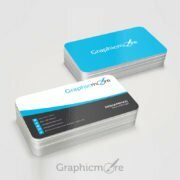 These Free PSD Business Card Templates all are available in PSD (Adobe Photoshop) format and are fully customizable to suit your project design needs, you can easily change logo, color and content. 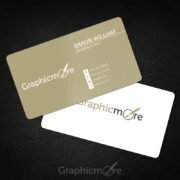 This Free Rounded Corner business card available in Gold color, you can easily customize it according to your business needs. 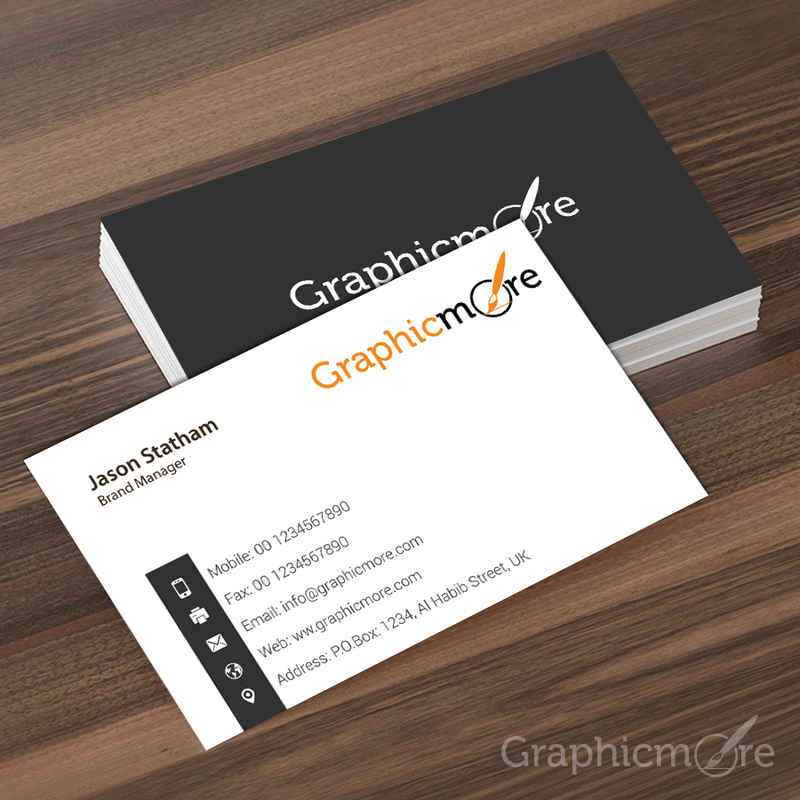 Download this free Business Card Template in PSD Format and use it for your next project. 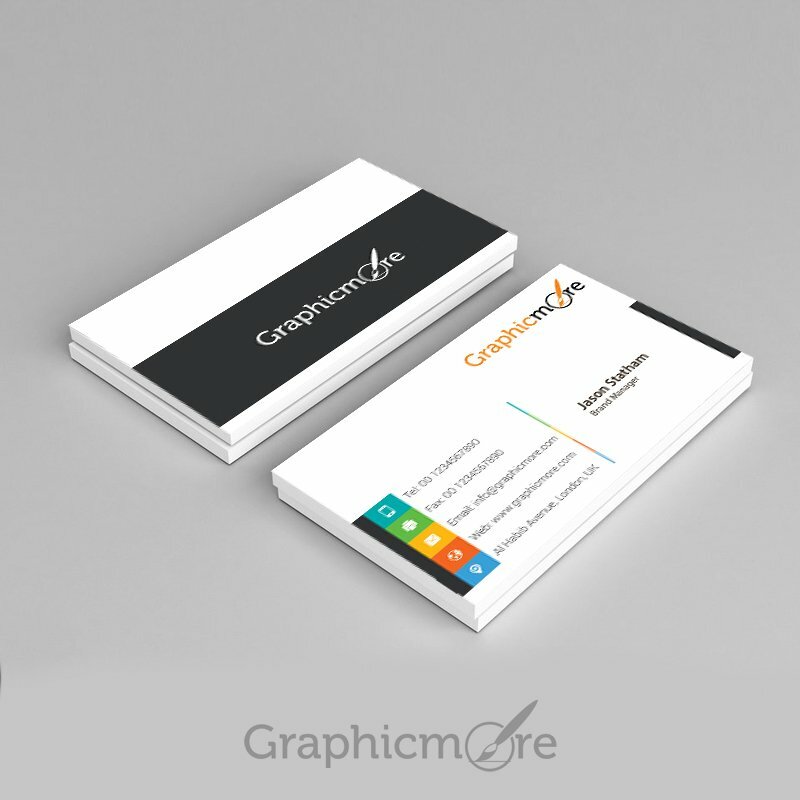 Download This Free Rounded Corner business card Template, Colors can be changed easily, Organized layers, Ready for Print, its available in PSD Format. 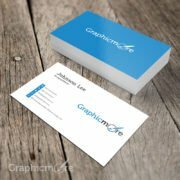 This Flowy Creative Business Card Template Design is good for any corporate business, you can download this creative business card mockup and change it according to your needs, its easy to change change text, color, logo, its available in PSD format. A Corporate & Professional Rounded Edge Business Card Design with both sides, its available in PSD format and it can customize easily. A Clean Vertical Rounded Corner Business Card Template Design its designed specially for freelancer personal business card, its available in PSD file, And it’s really easy to customize. This Corporate Style Rounded Business Card Template Design is great for professionals, the color theme is yellow & black and can be changed easily to suit your need, this rounded business card mockup is fully editable and can be downloaded in Photoshop PSD format. 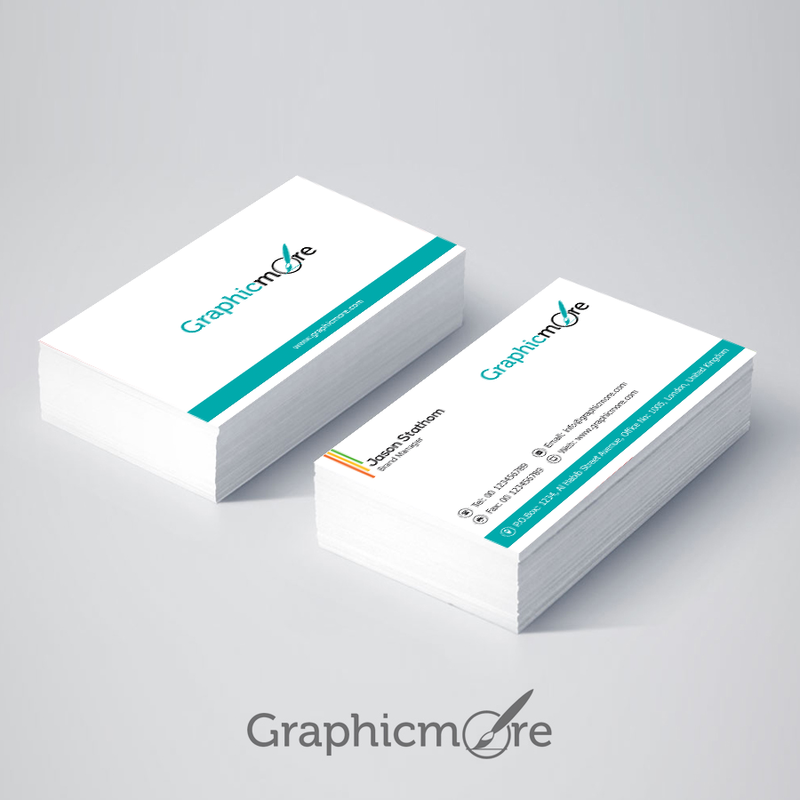 Download this Simple Minimal Business Card Template Design and use it for any kind of business, this is a fully editable PSD business card template Mockup. 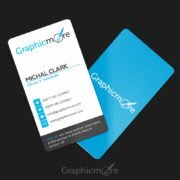 A Simple & Corporate Business Card Template Design is easy to edit and ready to print, this is good for any kind of industry, and this corporate business card PSD mockup is completely free. 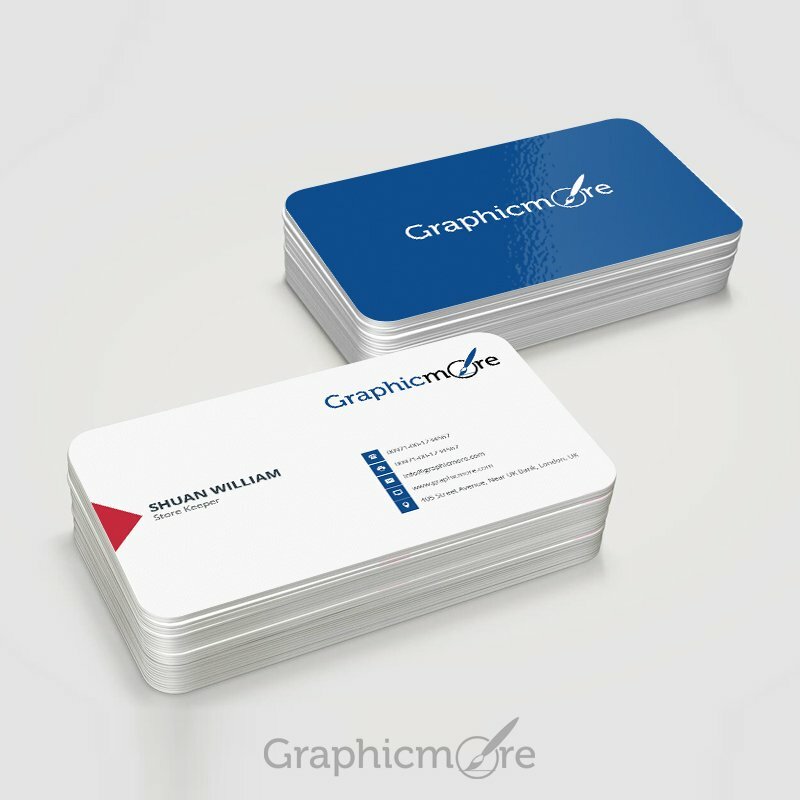 A Creative & Elegant Business Card Template Design is easy to editable and fully organized layers. 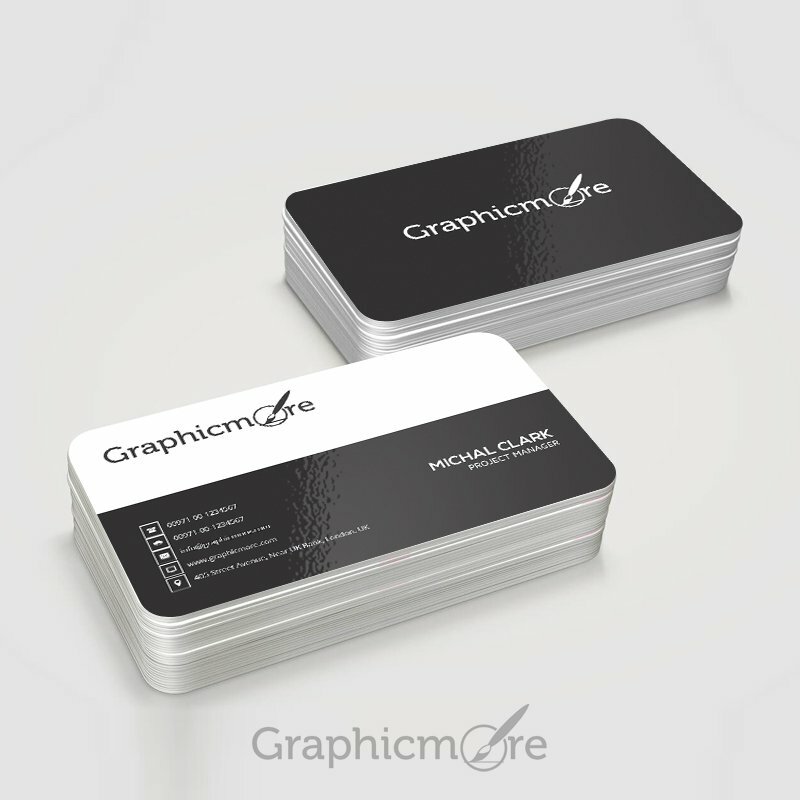 You can change anything according to your needs, This Elegant Business Card designed in PSD format. 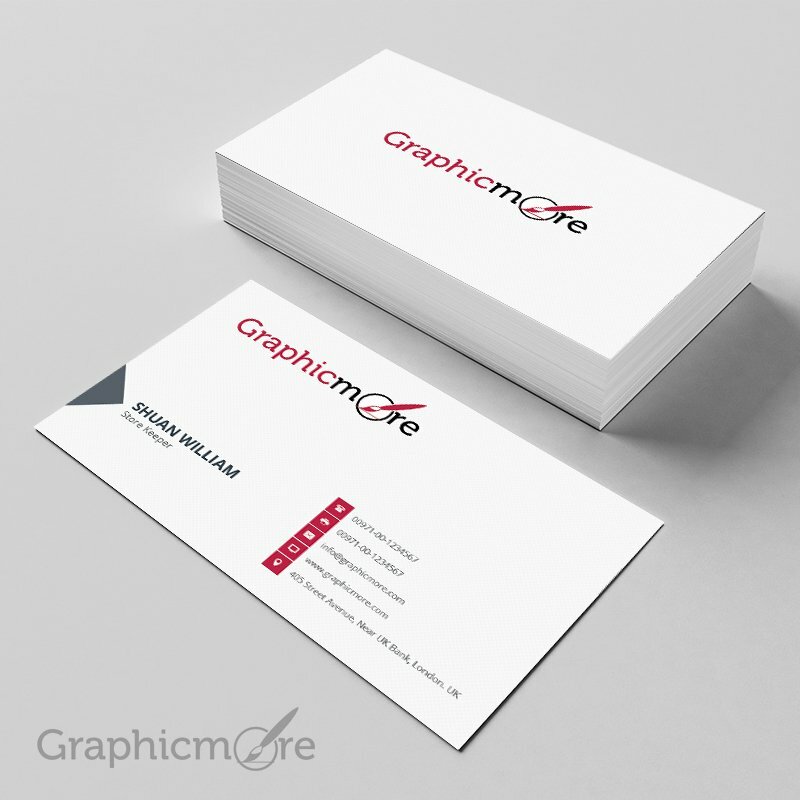 This Clean & Corporate Vintage Business Card Template its designed on both front and back sides. 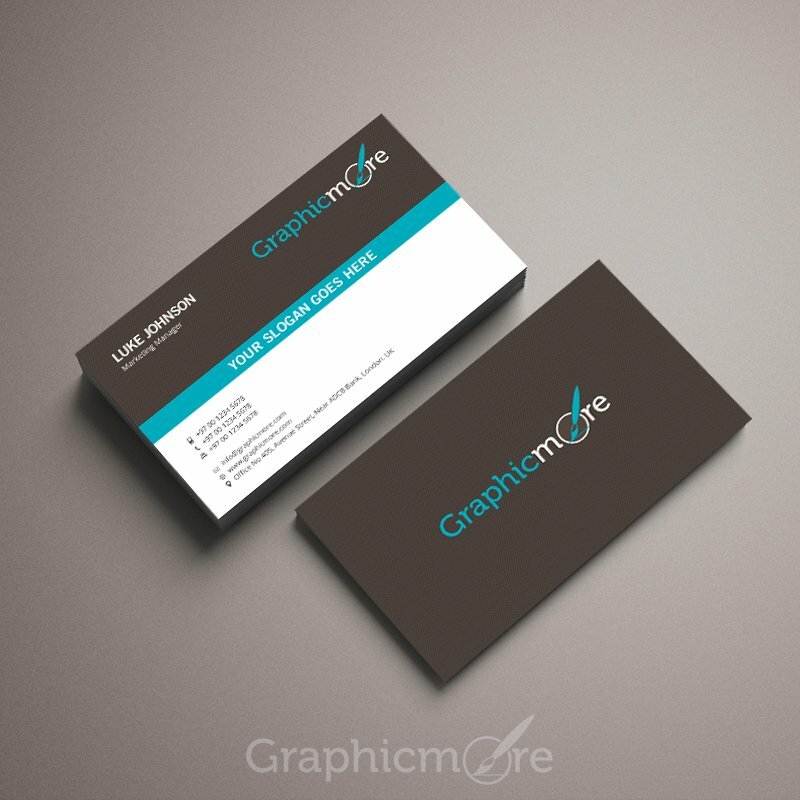 Standard dimension for this Vintage business card is 3.5” x 2”, its available in PSD format, And it’s really easy to customize anything like logo, color and text. 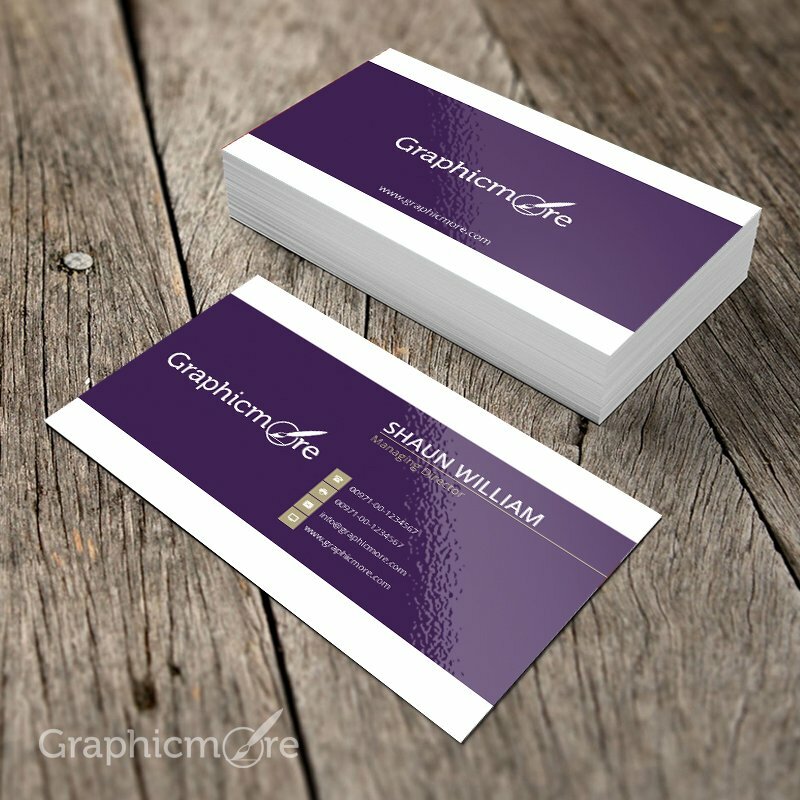 Purple Creative Business Card Template is free to download, this free business card mockup design we have made it in purple color combination, download this purple business card psd and use it for any kind of business. 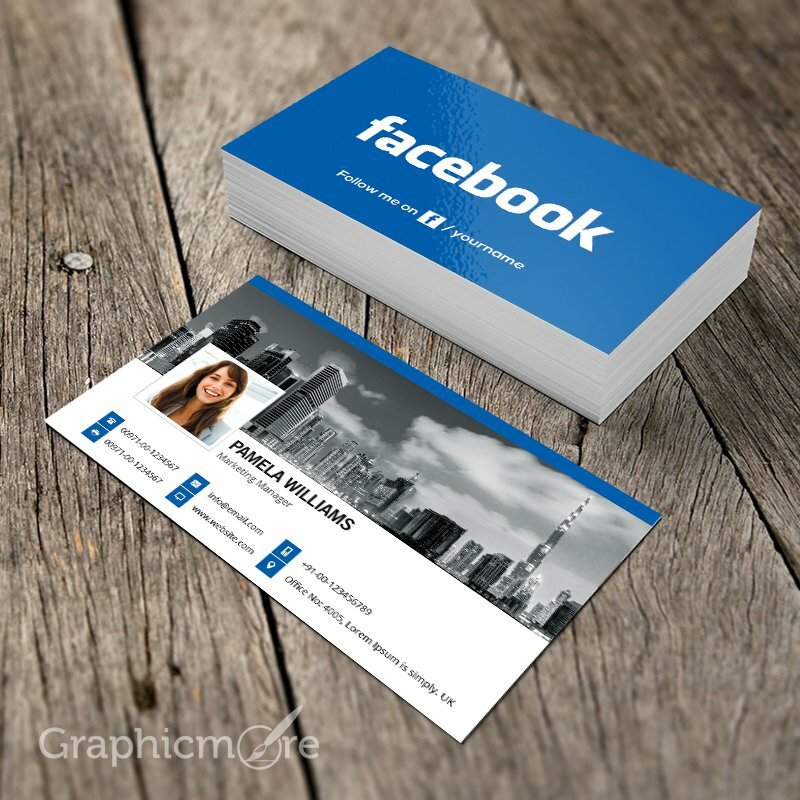 This is Facebook Business Card Template Design, this business card mockup is available for free to download in PSD Photoshop format, and colors can be changed easily, organized layers, re-sizable and ready for print. 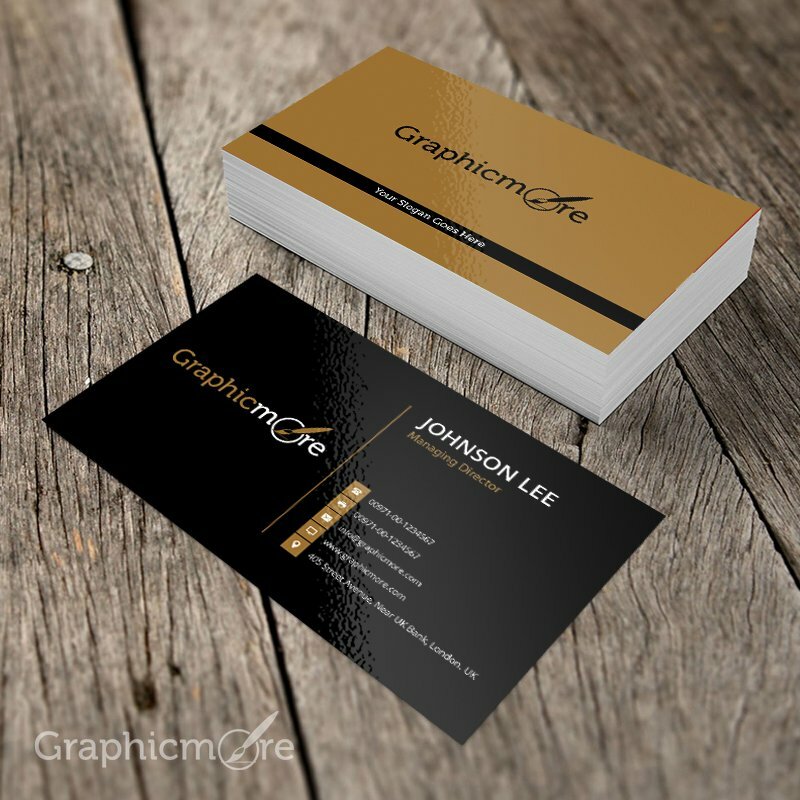 A Black & Yellow Business Card Template that is designed for both personal and corporate usage, this free business card mockup is available in PSD format, you can download it for free and use it for your print project. 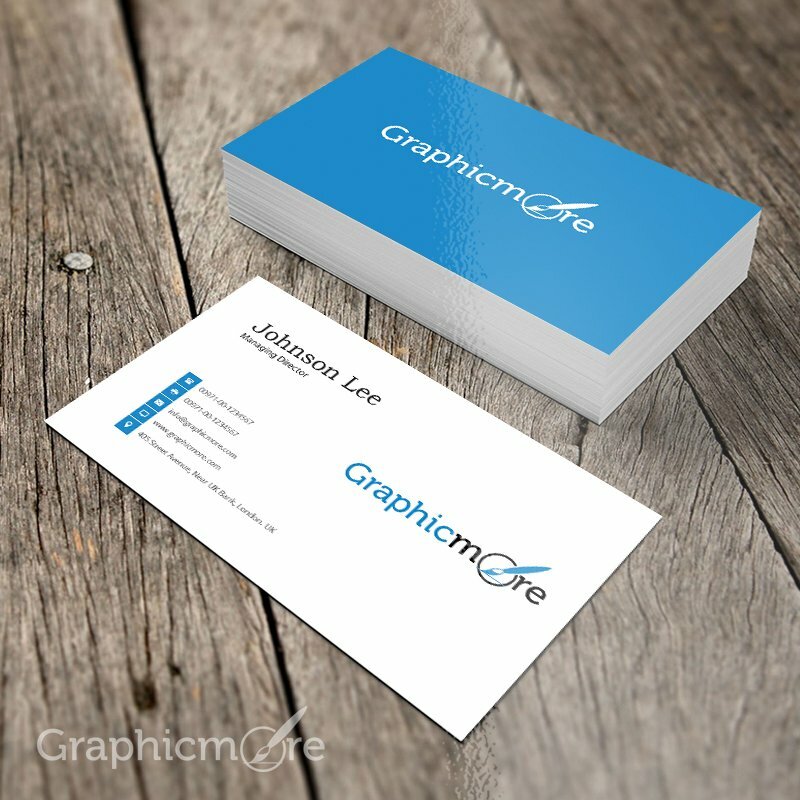 A Elegant Blue Business Card Template is suitbale for any kind of business industry, this free business card mockup design is available in Photoshop PSD format, just open it in Adobe Photoshop and put your correct information. 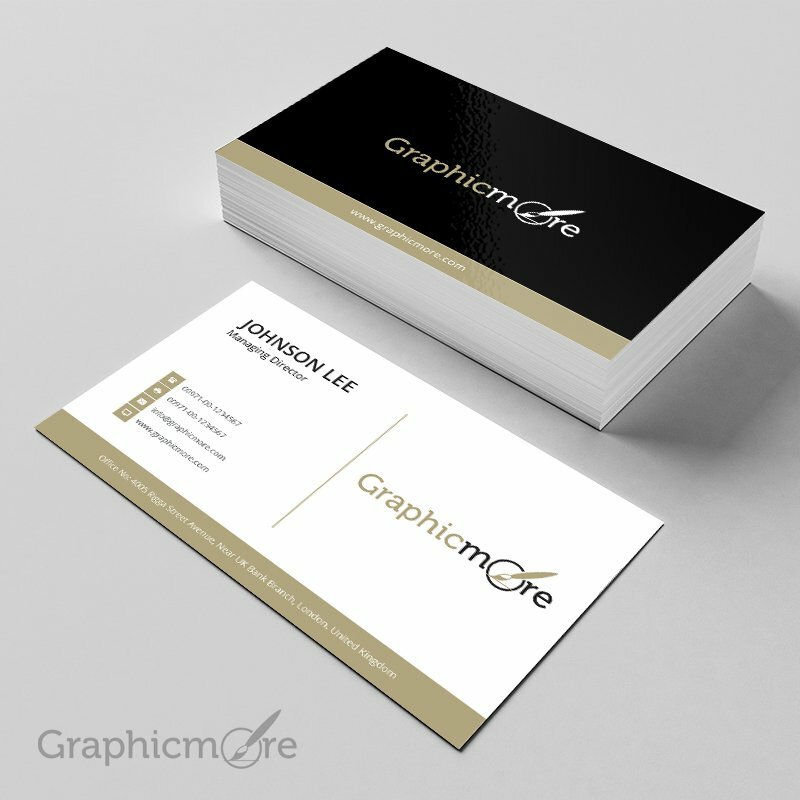 This Black & Gloden Creative Business Card is ready for print template, this business card psd is a completely editable and east to customize, you can download this free psd business card mockup for both personal and corporate use. This free Golden Business Card Template has a very classy look to it, this dark business card psd mockup is recommended for designers/design agency. 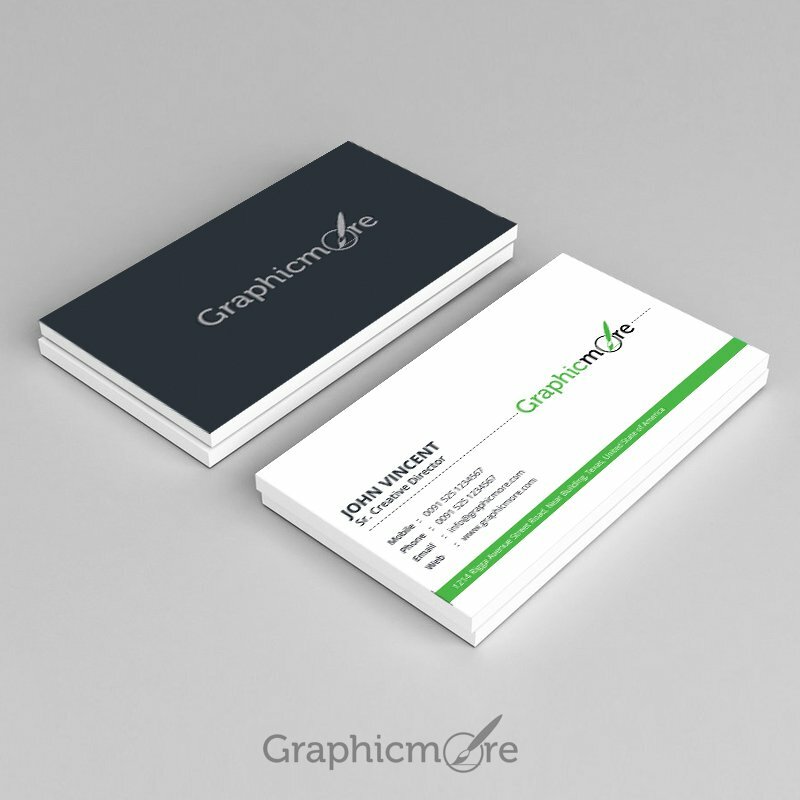 This Corporate Green Business Card Design is great for entrepreneurs, This high quality Business Card Vector template is available for free, you can download it in Ai Adobe Illustrator format and customize it. 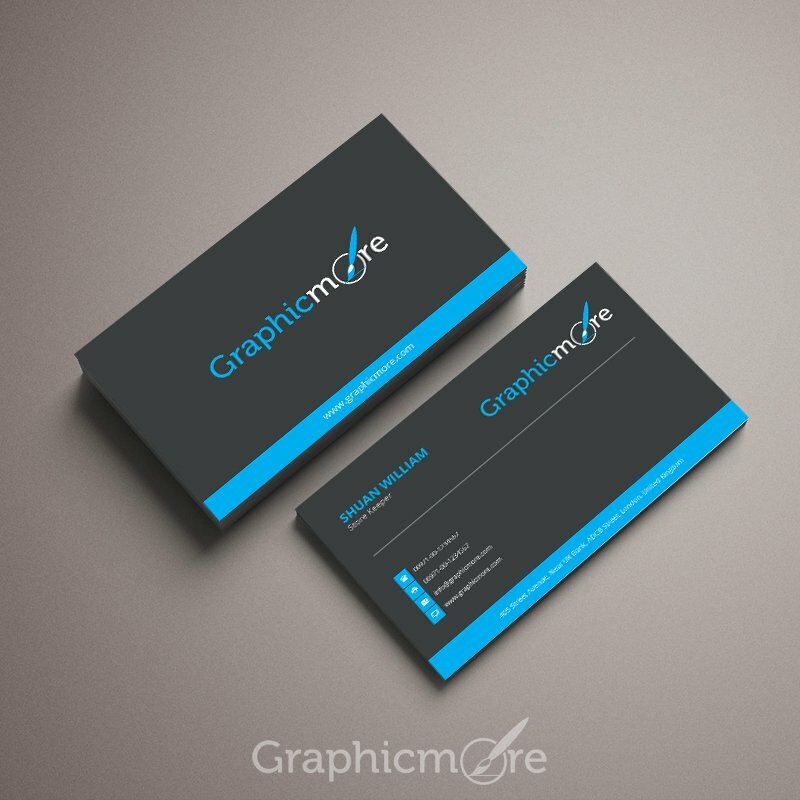 A Corporate & Elegant Gray Business Card Template is suitable for any kind of business, We have designed this Free Clean Business Card Mockup PSD in adobe photoshop, you can download free and can change it easily according to your needs. 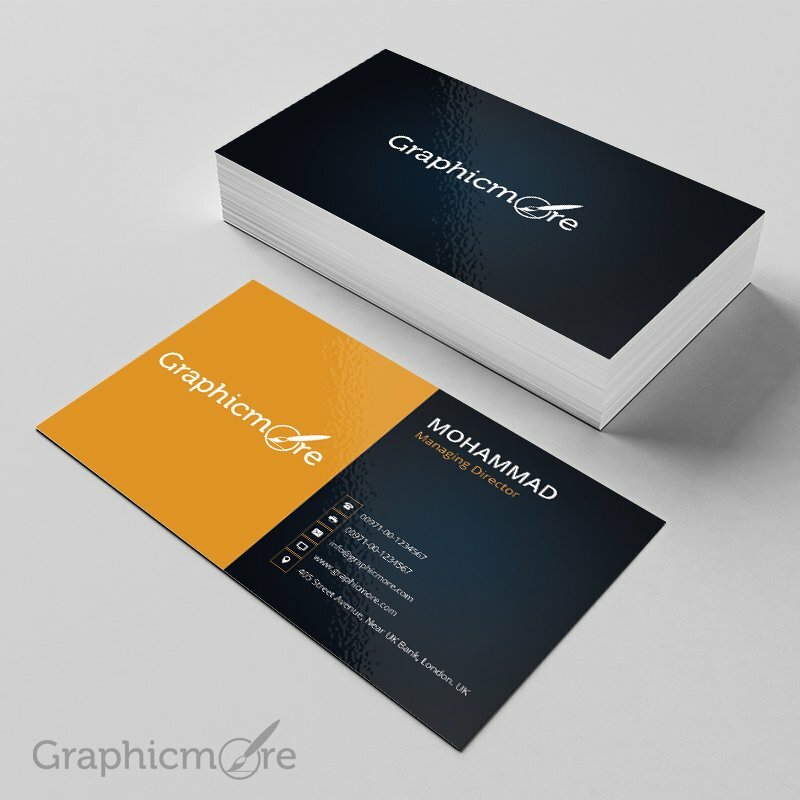 This Vibrant Multicolor Business Card Template is specially designed for design agency/printing company, its available in PSD format, you can easily change anything whatever you want. 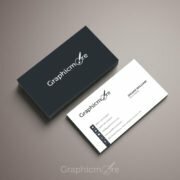 A Clean & Corporate Minimal Business Card is good for any business, its easy to change colors, Fully Organized layers and Re-Sizable, This Minimal Business Card PSD is free for Commercial or Personal Use.